OxyShred is the latest thermogenic fat burner on offer today. That means you reap the benefits of the latest scientific developments in fat burning technologies in this one single product! 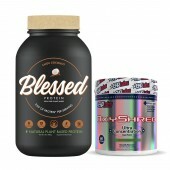 OxyShred combines specific ingredients to cause a positive, fat reducing chain reaction. For example: The chlorogenic acid found in Green Coffee Bean Extract inhibits the absorption of calories in the stomach lining - balancing glycogen tolerance levels of the body – resulting in the reduction of carbohydrate cravings and... The reduced intake of carbohydrates in turn throws the body into a state of ketosis, the natural process that burns fat for use as fuel, utilising unwanted fat cells while shedding them. 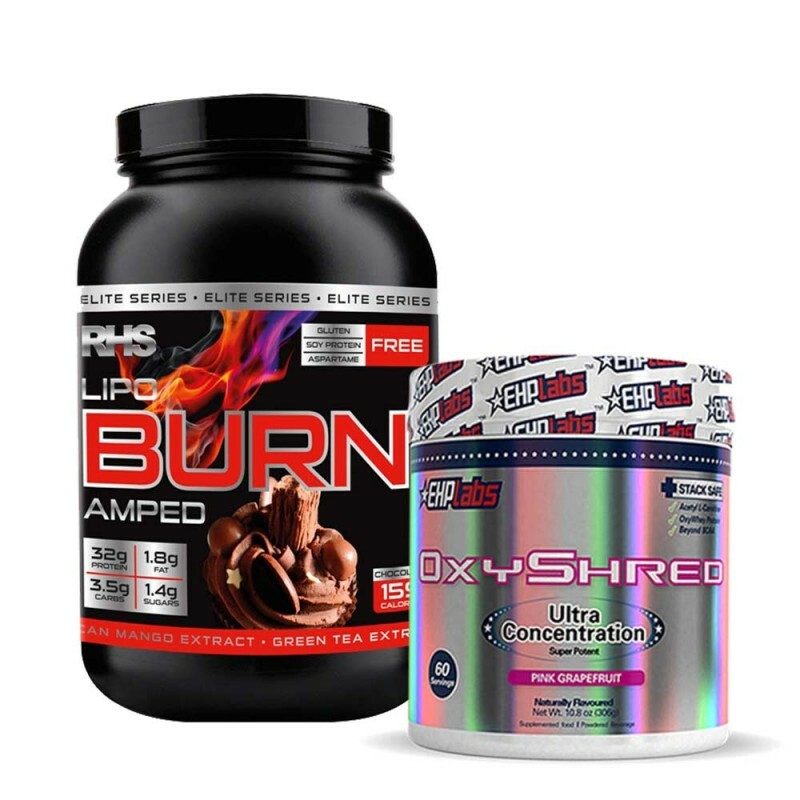 Other ingredients (see list) come into play in OxyShred and each one contributes to the overall result - called Hyper-Lipolysis Matrix – which is the thermogenic process of naturally burning fat through proprietary ratios of combined, smart ingredients. OxyShred is the most advanced and potent thermogenic fat burner ever developed. OxyShred induces hyper-lipolysis, which is a complex process of super-efficient and enhanced burning of the subcutaneous fat molecules. The key HYPER-LIPOLYSIS MATRIX is a scientific break-through based on proprietary ratios and concentrations of the following ingredients: Green Coffee Bean Extract: OxyShred is the first super potent thermogenic compound to incorporate Green Coffee Bean Extract. Chlorogenic acid is the active compound in Green Coffee Bean Extract which has been recently proven to work in the intestinal tract to inhibit the absorption of calories in the stomach lining. OxyShred is among the most potent and effective thermogenic weight management supplements available today. OxyShred was designed to create hyper-lipolysis a complex process which ultimately increases the bodys chances of burning subcutaneous fat molecules. 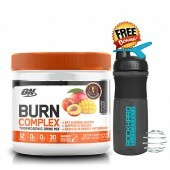 The key in this thermogenic Formula are the proprietary ratios and concentrations of key weight management Ingredients. Oxy Shred has three different components. Containing a weight management , Recovery and Mood enhancing matrix OxyShred will have you training Harder and For longer. 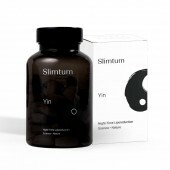 The Weight management formula contained is made up of 14 ingredients all designed to help shed those stubborn areas. This brilliant blend of proteins and amino acids, (Whey Protein Isolate, Whey protein Concentrate, Hydrolysed Whey protein Isolate, L-Glutamine and L-Carnitine) produces amazing results for serious bodybuilders who are pushing themselves towards the ultimate LEAN & RIPPED body! 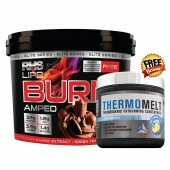 RHS LIPO BURN AMPED dissolves readily in water, is easy to digest, works fast and comes in great-tasting flavours. Whey Protein Concentrate & Isolate work together to enhance your workout results in general and in specific to encourage fast digestion so you don’t have to plan your workout hours ahead in order to obtain maximum energy boost benefits from your supplement. Hydrolysed Whey Protein Isolate promotes easier digestion, heat stability and is highly soluble. These proteins and amino acids work together to give you the best possible bodybuilding results for your efforts. L-Glutamine boosts your immune system and stops the breakdown of muscle while you exercise. It works to regenerate tissue during and after workouts. 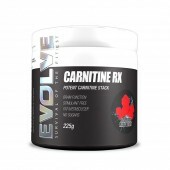 L-Carnitine is an incredibly effective fat mobiliser. It naturally transports fatty acids directly into muscle cells resulting in a maximum of fat-burning energy, allowing you to work longer and increase your results. Calcium Caseinate is a natural protein product that facilitates the fast and complete dispersion of powder into water so your protein powder drink isn’t gritty or unpleasant. Garcinia Cambogia helps to reduce your appetite and to inhibit a fat producing enzyme called Citrate Lyase, making it harder for your body to turn carbohydrates into fat. African Mango Extract is high in soluble fibre and contains Leptin, the protein hormone that influences metabolism, which in turn addresses weight gain and weight management. It also boosts your immunity system. Green Coffee Extract is made from unroasted coffee beans. These beans contain a higher amount of chlorogenic acid than roasted beans and is credited with weight management metabolism and the positive handling of blood sugars. Green Tea Extract is a potent antioxidant that is extracted from green tea leaves. While its main ingredient is caffeine, it also contains the amino acid L-theanine which creates in a better delivery system as it can cross the blood-brain barrier. Choline Bi-tartrate is a chemical naturally produced in certain foods like eggs meat and fish and by your body albeit in limited amounts. It supports neuron health which translates into better memory, better focus and better all-around brain power. Chromium Polynicotinate is added to RHS Lipo Burn to reduce chromium deficiency and increase metabolic efficiency. Vitamins & Minerals are easily lost during extreme workouts and not usually recovered through a normal diet. This selection of vitamins and minerals is directly aimed at replacing what your body uses during hard training without requiring you to double or triple your food intake. Mix 1 1/4 scoops (40g) in to 300ml of cold water or low fat milk. Take two serves daily to obtain optimal protein intake through the day. 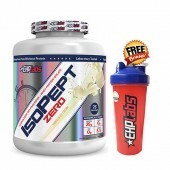 Take first thing in the morning, mid afternoon and pre and post workout for best results. Please note Protein results may vary depending on batches, seasson / flavours as whey Protein is a natural product.